Mixed use facilities can struggle to meet the parking needs of their diverse user and tenant groups. Facilities that house many different types of users such as office and retail tenants, apartment or condo dwellers or visitors have difficulty allocating space and providing payment options suitable for each demographic. 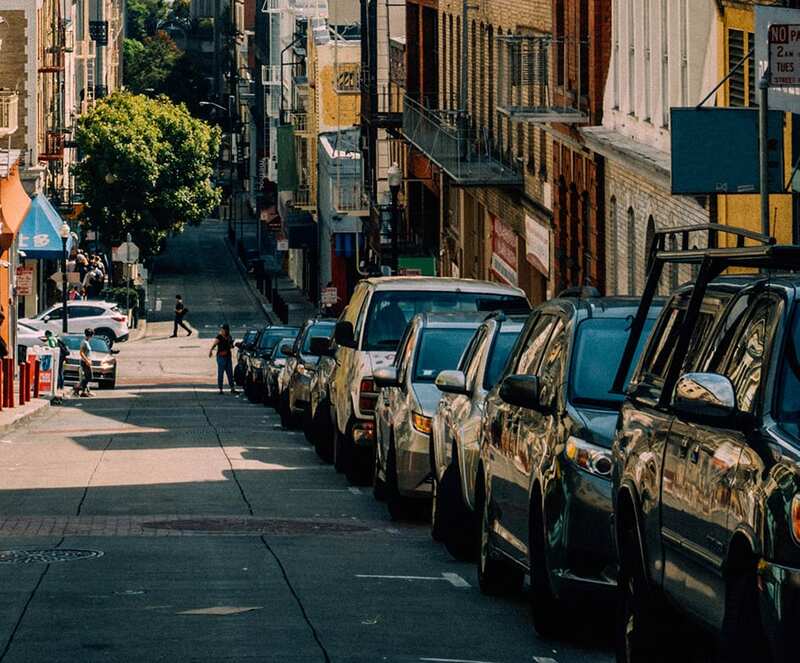 Facility owners and operators are constantly working to meet demand from each user group while the actual parkers are frustrated with limited parking availability. The Parking Sense state-of-the-art intelligent parking solution is a cost-effective answer that not only guides users to available spaces but generates detailed data that facility operators can use to make better strategic decisions. The system can allocate parking spaces to the different user groups and, using real-time occupancy information, dynamically re-allocates spaces based upon demand. The result is a more efficient use of existing parking spaces. The intelligent payment system allows the different groups to easily pay for their parking, all by their cell phone whether it’s casual parking or more traditional, longer term permit parking. The Parking Sense state-of-the-art intelligent parking solution provides a cost-effective answer that allocates parking spaces based upon user demand. It allows drivers to easily find an available space. This reduces driving time by up to 30 percent which provides a better customer experience while reducing emissions. Upon return to their car the Find My Car allows them to easily locate their car. Real-time data can be used for facility management decisions. Allocating spaces based on demand allows operators to use a higher percentage of parking spaces instead of leaving them empty while other users are out of spaces. The frictionless payment system makes it easy for everyone to pay for parking. No need to stop and find a ticket that may get lost or have barriers and card pay machines that delay traffic. Accurate occupancy figures allow owners to generate additional revenue from existing parking stock. In one customer example, we had a 4,300-space garage that the owners said was “at capacity”. Once they were able to monitor the different users they found that they were able to sell 73 more monthly spaces to the office users. This means additional parking revenue which in turn increases the value of the asset. The world class guidance technology expedites drivers locating and getting into a parking space. Less driving time in a facility reduces unhealthy CO2 emissions in the facility which can assist with LEED Certification.